Wedding cake tastings are by appointment and have a $50 fee, which is then applied toward your order. As each cake is a custom design, please make your appointments 4-6 months in advance of your event. Minimum cake fee is $1000. 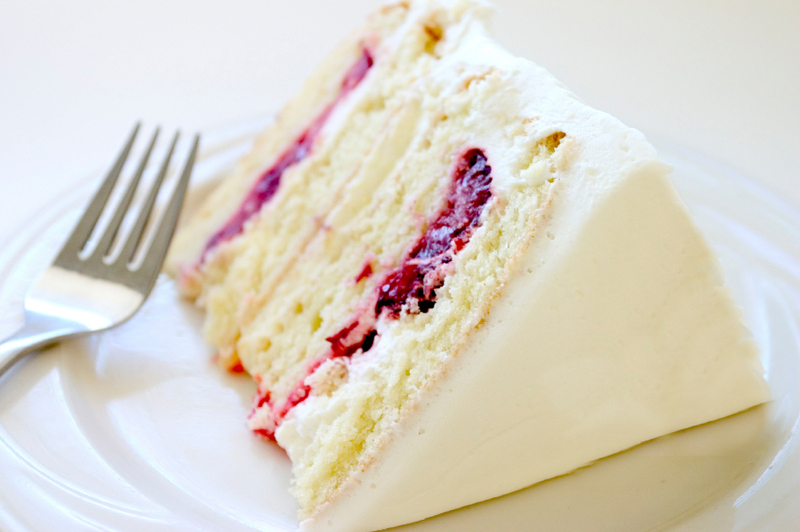 At Three Little Cakes we use only fresh, quality ingredients in our cakes (psst...this means real butter in our buttercream frosting and seasonal fruits in our fillings...the secret to fresh, rich and creamy flavor). And because our cakes are made from scratch (not from a box) you will get a more rich and decadant cake texture. The following is a list of our most popular flavors, we are able to accommodate most requests. We recommend ordering wedding cakes at least 4-6 months in advance. Smaller cakes can be ordered a few weeks prior. We will try to accommodate any last minute orders. Delivery and set up of cakes over $1000 will be complimentary.